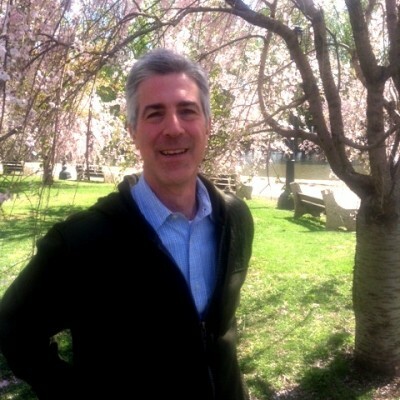 Joe Soprani is the Development Coordinator at the Fairmount Park Conservancy. Prior to settling happily in the nonprofit world, he worked in banking as a foreign exchange trader and at a mutual fund company as a mortgage and high yield bond trader. Joe enjoys reading, playing tennis, and riding his bike down the New Jersey seashore. He has a BS in finance from Drexel University and has been involved in some aspect of the nonprofit sector his entire life. Joe, a tennis lover, loves playing tennis at the different tennis courts in Philly’s parks, including Chamounix Tennis Courts in Fairmount Park.